Clemson Girl: Marley Lilly giveaway --> two prizes = two winners! Marley Lilly giveaway --> two prizes = two winners! This giveaway is officially closed. Thank you for entering! It's finally official, the Clemson vs. USC game in Columbia will be a night game - 7:45 p.m. EST. I think it's safe to say that a lot of you will be making the trip to enemy territory for the game since it's sold out already. A night game in Columbia right after Thanksgiving is guaranteed to be cooold.. that's why today's giveaway from Marley Lilly is so perfect. 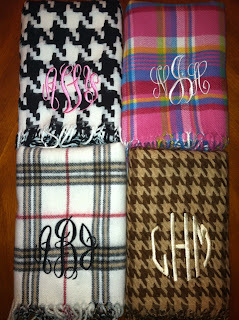 We have always been a big fan of Marley Lilly's monogrammed, cashmere feel scarves - only $19.99. You must get one for yourself - you will wear it all the time. These also make great gifts. We're so excited that the scarves are now available in new patterns and colors so you can definitely justify owning more than one. 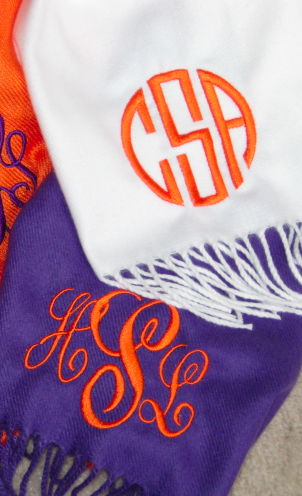 You also need to check out Marley Lilly's monogrammed pashminas - available in orange and in purple of course. Great gift ideas! One lucky Clemson Girl reader will win a monogrammed, cashmere feel scarf in a color/pattern of her choice...and another lucky Clemson Girl reader will win a monogrammed cross body bag in a color of her choice! Post a comment on this blog with your first name, last initial, and where you are from for one entry. Share this post on Facebook, then post another comment to the blog letting us know you shared on Facebook, and get another entry. Follow Marley Lilly on Twitter, then tweet about this giveaway on Twitter - copy @marleylilly and @clemsongirl - to get another entry. Mention this giveaway in your Facebook status today (tag Marley Lilly and Clemson Girl's Facebook pages), then post another comment to the blog letting us know you updated your status to receive another entry. Email two friends a link to this giveaway (copy clemsongirlblog@gmail.com) to get another entry. GIVEAWAY CLOSED. THANK YOU FOR ENTERING. UPDATE: Due to the popularity of this giveaway, we are extending the deadline until NOON EST tomorrow (Wednesday, Nov. 15). We will compile all the entries, randomly draw two winners and announce the winners back on the blog tomorrow (Wednesday) afternoon. The winners will have 48 hours to contact us to claim their prizes or we will draw new winners. So, what are you waiting for? Get those entries in! 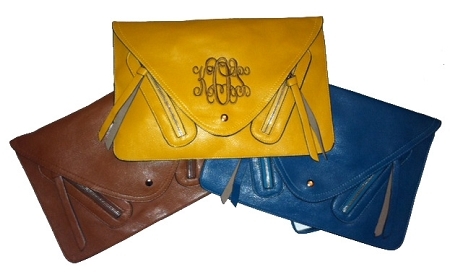 Don't miss out... we love Marley Lilly! updated facebook and twitter! Crossing fingers! 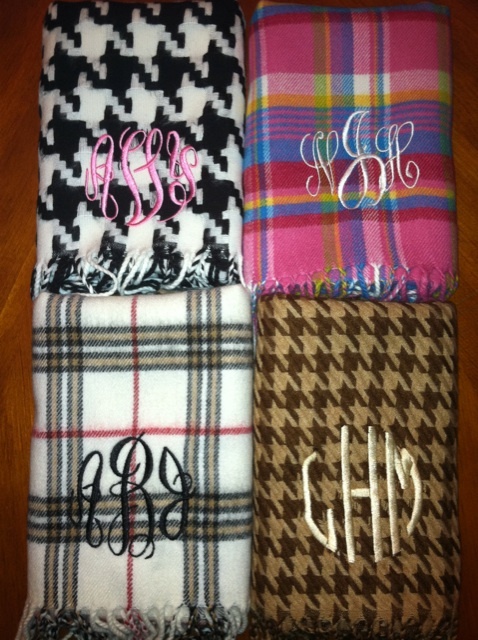 I absolutely love Marley Lilly scarves! Would love to win the bag or scarf! I shared this wonderful giveaway on my FB page!!! -Shea D.
Awesome! I'm Susan C in Charlottesville, VA. I love Marley Lilly! And I do oh so love myself a scarf! Shared on Facebook :) - Melissa C.
I updated my Facebook status and sent the 2 emails with the blog included in both! Updated my facebook status - Melissa C.
I shared the post on Facebook! I shared it on Facebook!! I posted about the giveaway in my facebook status! Marley Lilly and Clemson Girl are tagged! I just posted a link on my Facebook! Great giveaway! I shared this post on Facebook!! 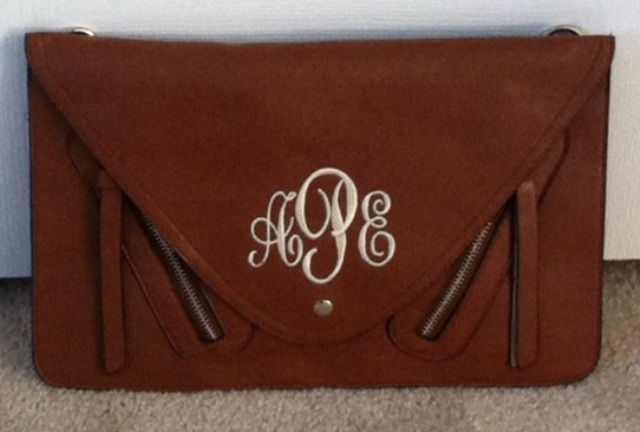 Made my Facebook status about the giveaway, tagging Marley Lilly, Clemson Girl, as well as provided a link to the blog! I also sent an email to my friends and CCed you! I shared on facebook and follow marley and clemson girl! Made a shoutout for the giveaway! I updated my Facebook status! I shared this post on facebook as well! Kelly G. from CT but I live in Clemson for school! want this for my best friend! She's a Clemson girl (undergrad & graduate school) and works for them now! just posted on my facebook wall for another entry!! I shared the link on Facebook too. I aslo shared on facebook. Erin B. from Greenville, SC just posted to facebook! Erin B. from Greenville, SC just sent a couple of emails, too! Also tweeted about it @SayrahMae! Lauren R. Augusta, GA - Shared of Facebook. Lindsey S from Lexington, KY! Lauren R. Augusta, GA - Tweeted! Lauren R. Augusta, GA - FB ALLLL About it! Emailed the giveaway to two friends! I followed on twitter and posted about it. Sent messages to two of my friends. Updated my status on Facebook! Ashley K. Clemson, SC--shared on facebook!